Hi, friends! Happy Monday, I hope your week is off to a great start. Hair has always been something that I am extremely interested in and I often think about why I didn’t go to beauty school and why I still don’t! I’ve always wanted to because I just love everything about hair (along with all things beauty as you know). So until I get the courage/motivation to actually go to beauty school I’ll leave it to the pros and pick their brains in the meantime. 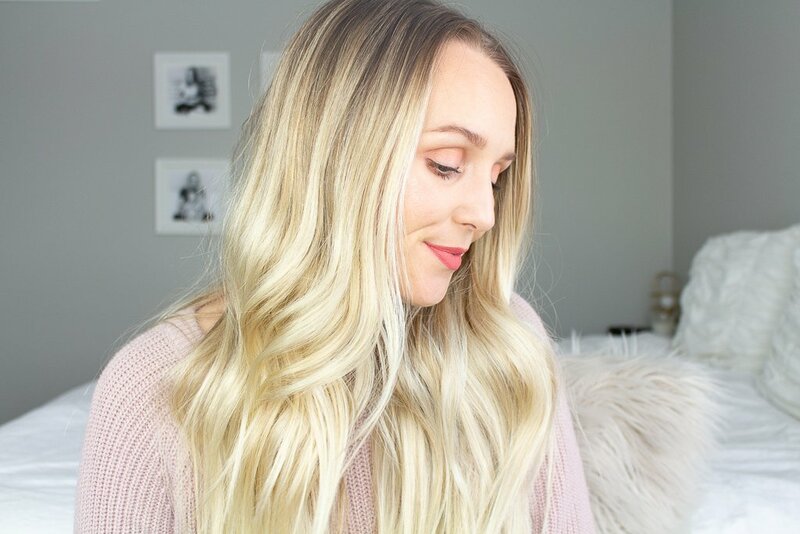 I recently had the opportunity to present my top hair questions to Grand Salon (located in Colorado) and here’s what I found out! what are the most requested hairstyles? what are the top trending haircuts and colors? what are your guest’s main hair concerns? 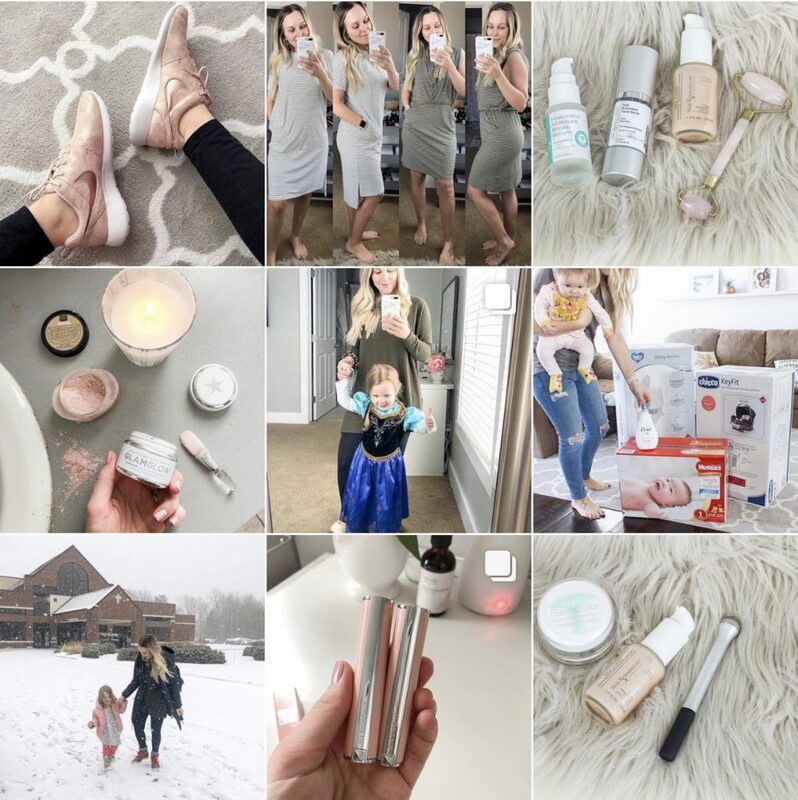 what are the top selling products and brands? what’s your best tip for shiny hair? 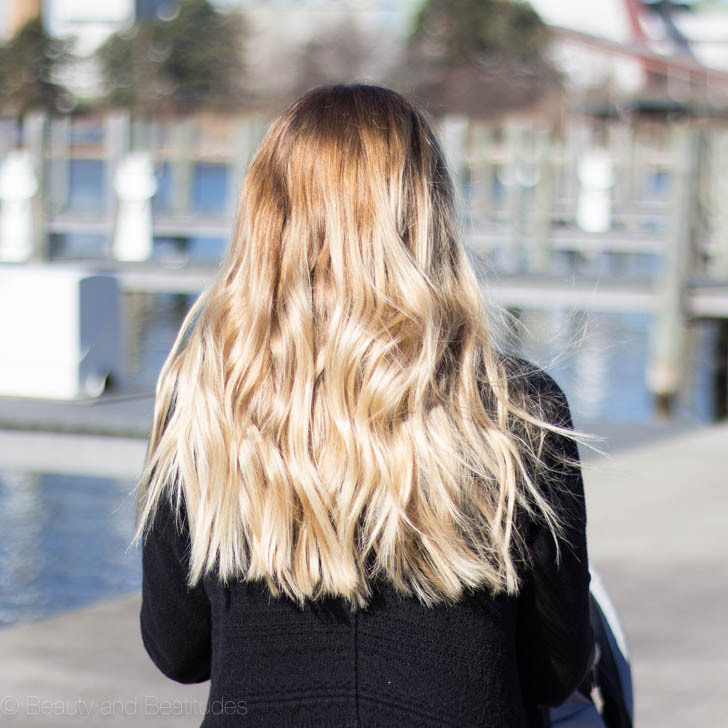 Consistently using a deep conditioner, applying a heat protectant daily and spraying Kevin Murphy Shimmer Shine over any style. what are your tips for maintaining hair healthy? Use a sulfate free shampoo every few days and condition daily. At least one time per week deep condition and always use a heat protectant before using a blow dryer or hot tools. I hope you learned a thing or two! It’s always fun talking to the professionals to get their expertise and opinions on things related to beauty. Let me know if you have any questions! Here is a little bit more about Shelly, the owner of Grand Salon. Shelly Rewinkle is the owner of Grand Salon, a full-service beauty salon based in Denver, Colorado that pride themselves on outstanding customer service, and offering the most fabulous cuts, color and style services in Denver. Oh, and they also have a super helpful blog here! Thanks for reading today, have a great week guys! Yes! I’ve been loving your hair! I’m going blonder next appt, this month! ?? ?